KANSAS CITY, Mo. 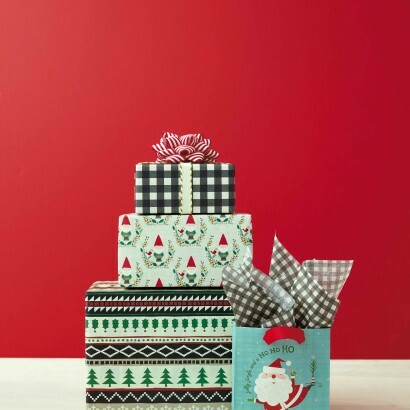 (Nov. 6, 2017) — This holiday season, Hallmark is celebrating the 100th anniversary of gift wrap. 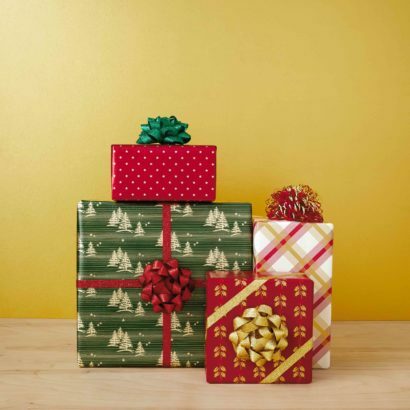 The company is credited with founding the modern-day gift wrap industry in Kansas City during the Christmas season in 1917. 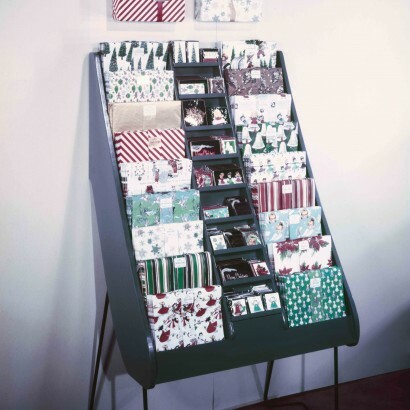 In addition to product innovation, Hallmark also changed the way gift wrap was marketed to retailers and customers. 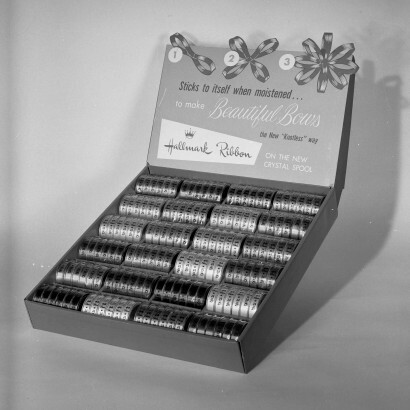 In the 1930s-1940s, Hallmark began advertising gift wrap on Tony Wons’ radio program, Tony’s Scrapbook and in Hallmark’s Handy Book for retailers. 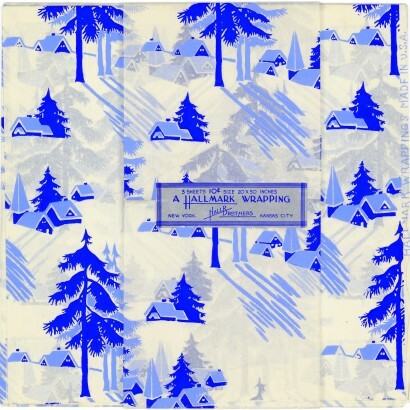 Between 1956-1969, Hallmark began actively promoting gift wrap by hosting workshops across the country. A gift stylist affectionately known as Kaye King, represented by several different women, would tour the nation giving demonstrations in stores, on television and to women’s groups and conventions. 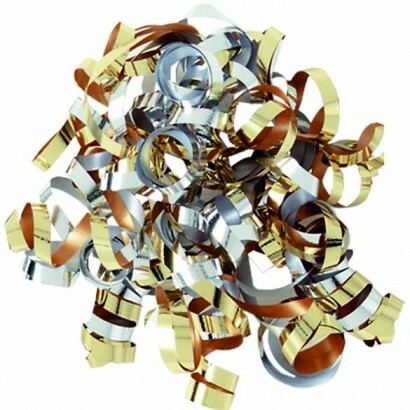 An estimated 200,000 viewers saw King perform her “pretty miracles” with paper and ribbon in The Art of Gift Wrapping, a 23-minute film in 1958 and Your Flair for Gift Wrapping, a 15-minute film in 1968. 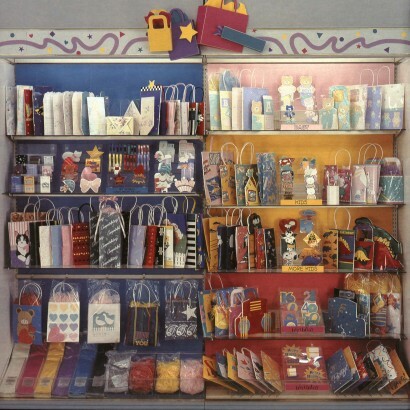 The Art of Gift Wrapping manuals were also available at retail locations that carried Hallmark products. 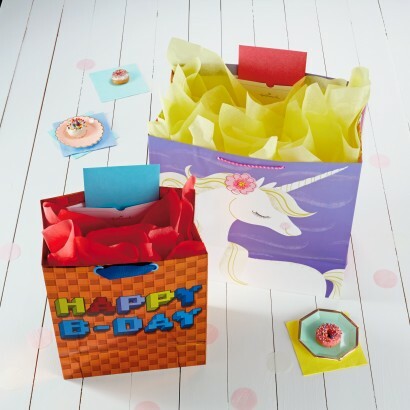 Today, Hallmark showcases its newest collections of gift wrap through social media, utilizing platforms such as Facebook, Instagram, Twitter, Pinterest, and YouTube to inspire people with creative gift wrapping ideas. 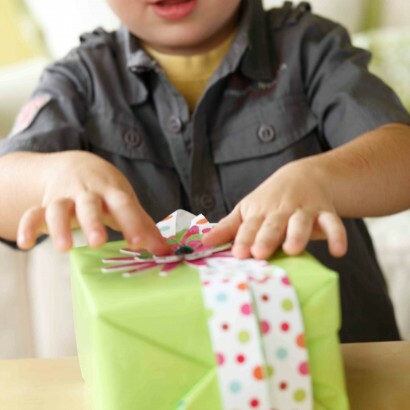 Hallmark’s Ideas & Inspiration section features a video series called Giftology that includes easy-to-follow how-to videos demonstrating simple gift wrapping techniques. 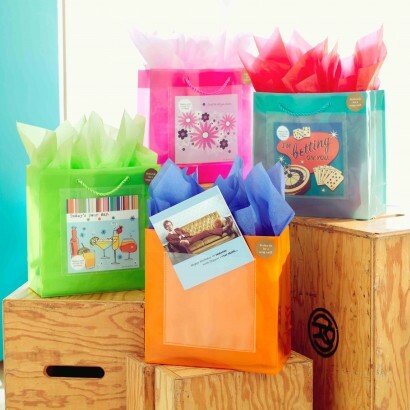 Think.Make.Share, a blog from the creative studios at Hallmark, also regularly hosts workshops where Hallmark artists and designers develop new and innovative ways to use gift wrap for a variety of occasions. 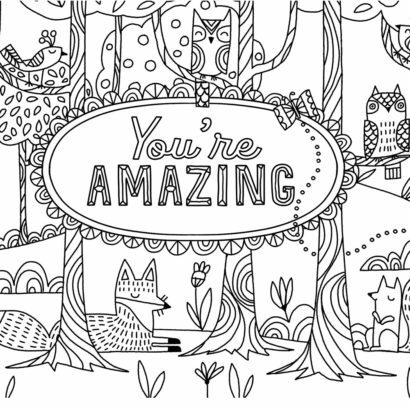 To commemorate this anniversary, Hallmark artists drew inspiration from four original gift wrap prints from nearly 100 years ago, reimagined them, and created four new wrapping paper designs that are sold together this holiday in a special edition four-pack. 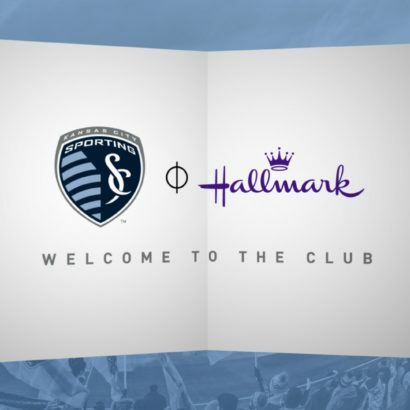 Shoppers can find this four-pack along with all Hallmark gift wrap at Hallmark Gold Crown Stores, Hallmark.com, and thousands of other retailers across the U.S.
To see the top moments in Hallmark’s gift wrap history, visit the Hallmark YouTube channel.